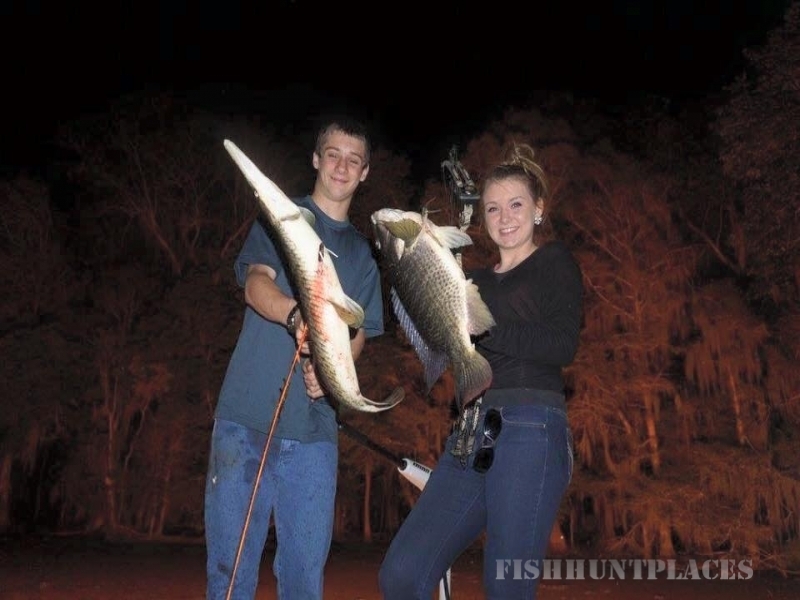 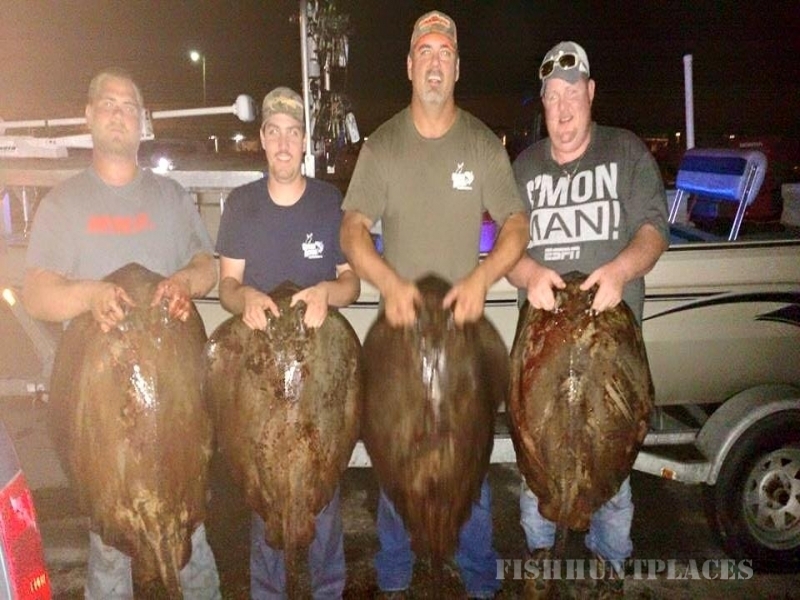 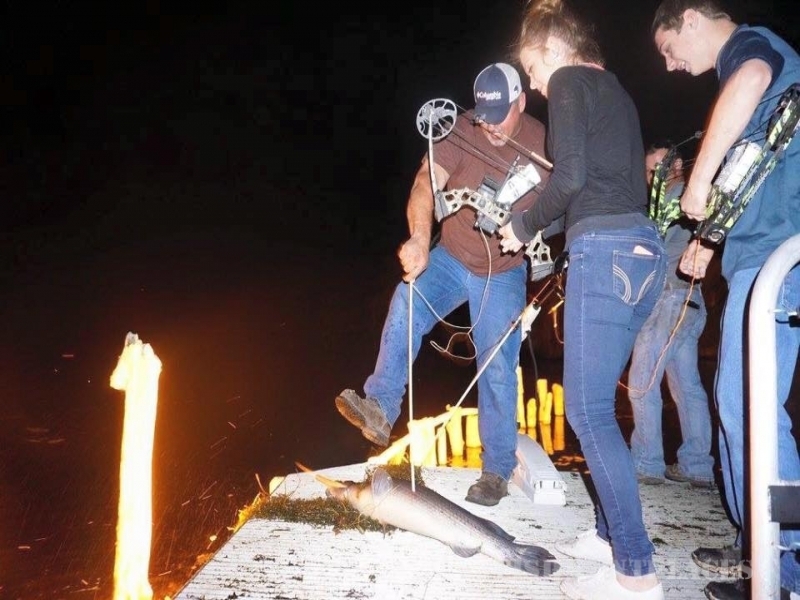 Come join us for some of the best bowfishing Florida has to offer! 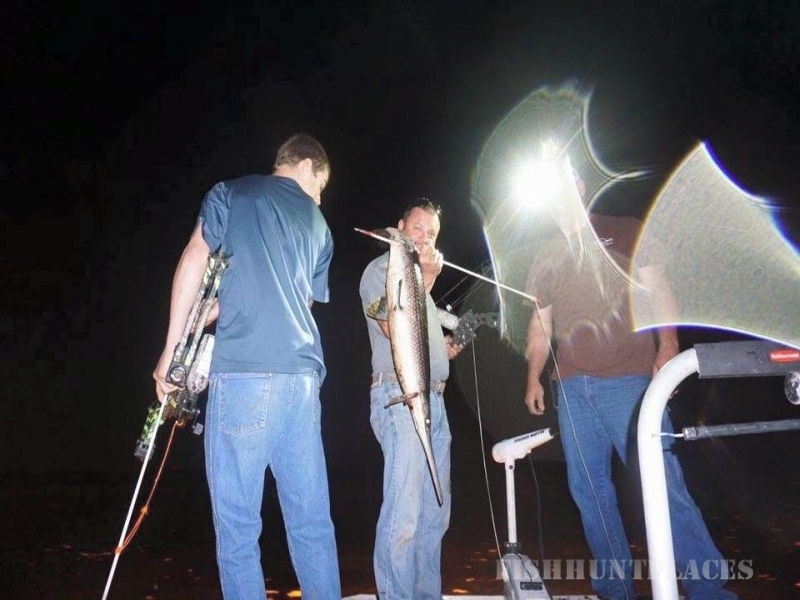 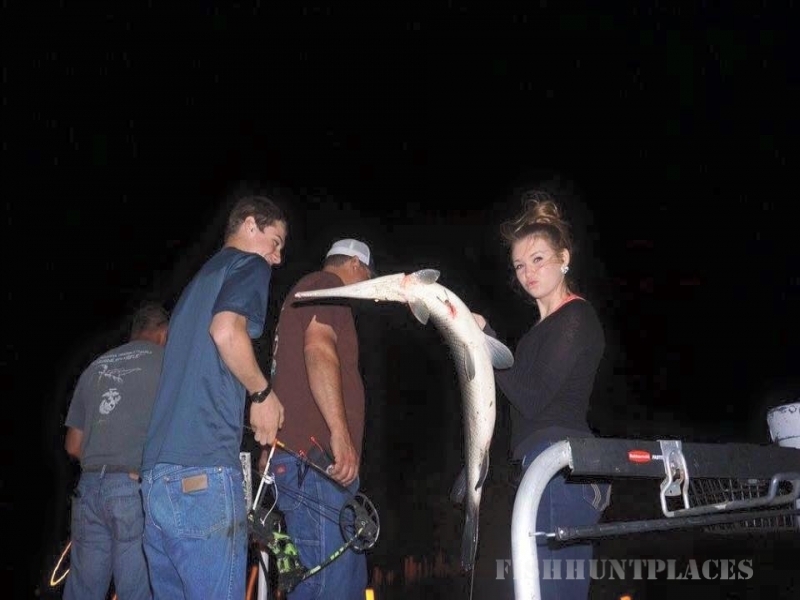 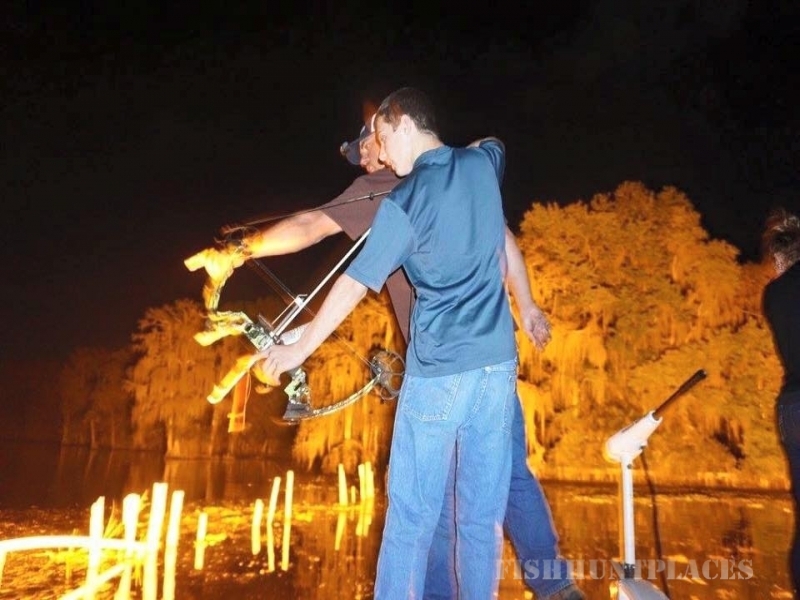 Bowfishing is one of the most addictive and action packed experiences you will ever have! 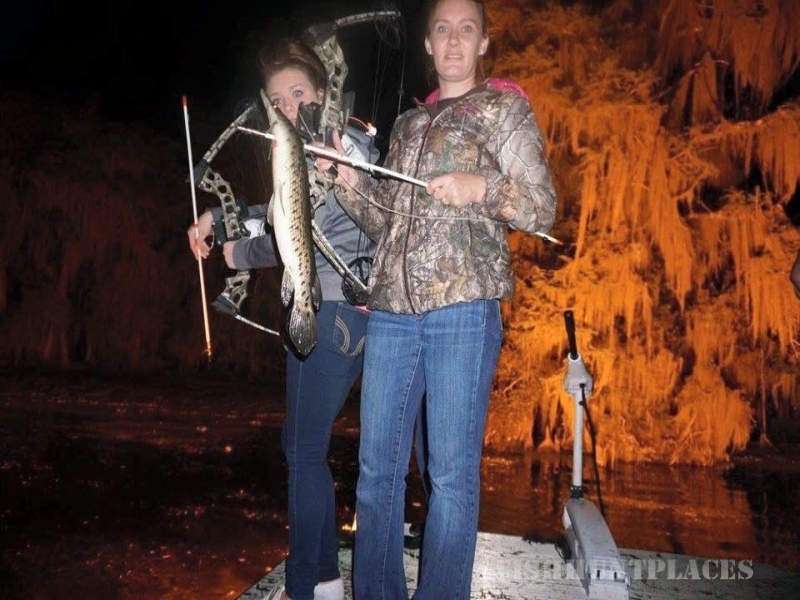 We will be going after gar, tilapia, catfish and several other nongame fish, depending on time of year. 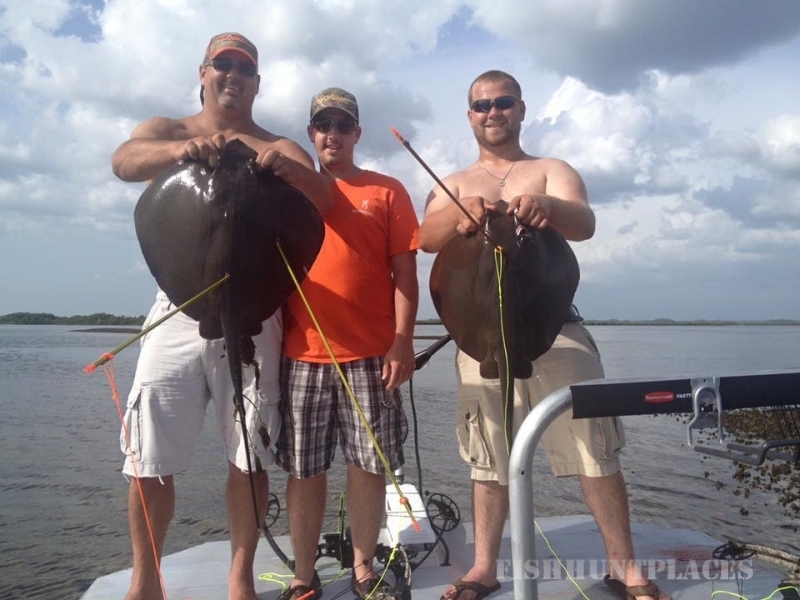 We'll provide all bowfishing equipment, however you are welcome to bring your own. 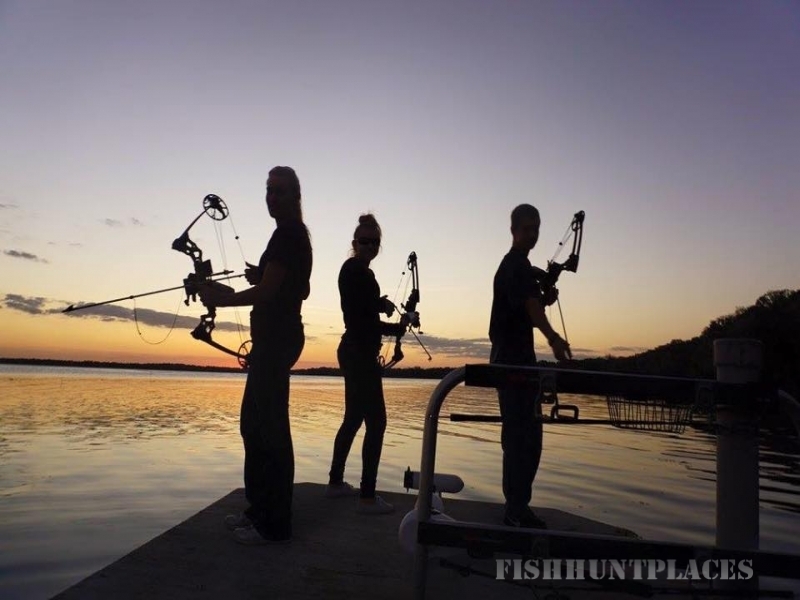 Book your trip now to get started on the expierence of a lifetime!